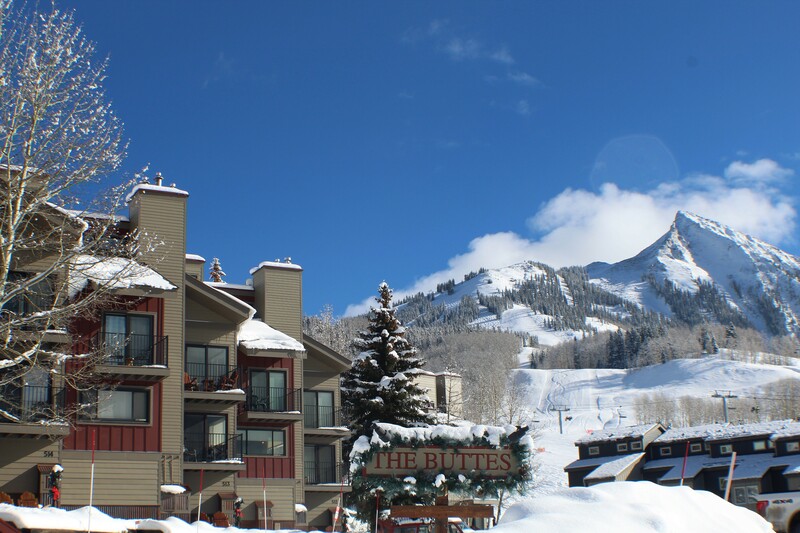 Ski-in/ski-out in the winter and easy access to bike and hiking trails in the summer! Outdoor hot tub, great mountain views. 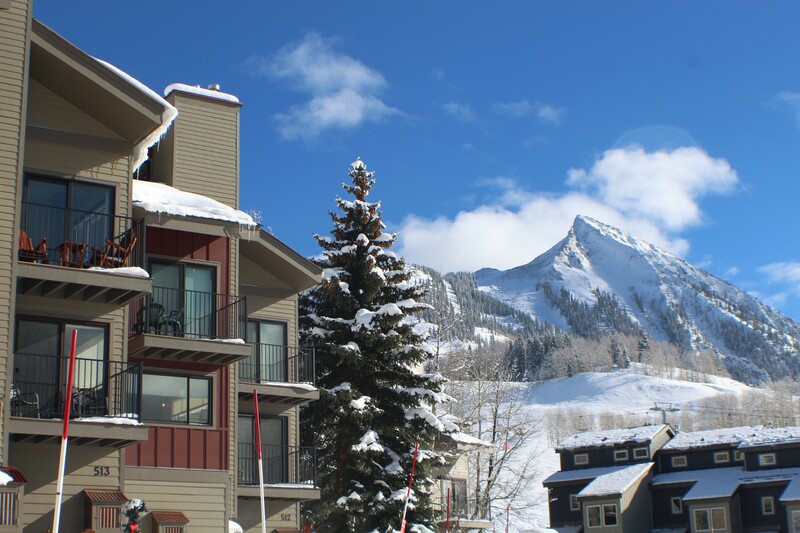 The Buttes are slopeside to Crested Butte Mountain. You'll be able to ski/ride nearly all the way to your front door. Just walking the length of the property's sidewalk will put you on the slopes quickly. Floor plans range from one bedroom with loft to 3 bedroom and each has a private entrance and foyer, great for storing the gear while not in use. 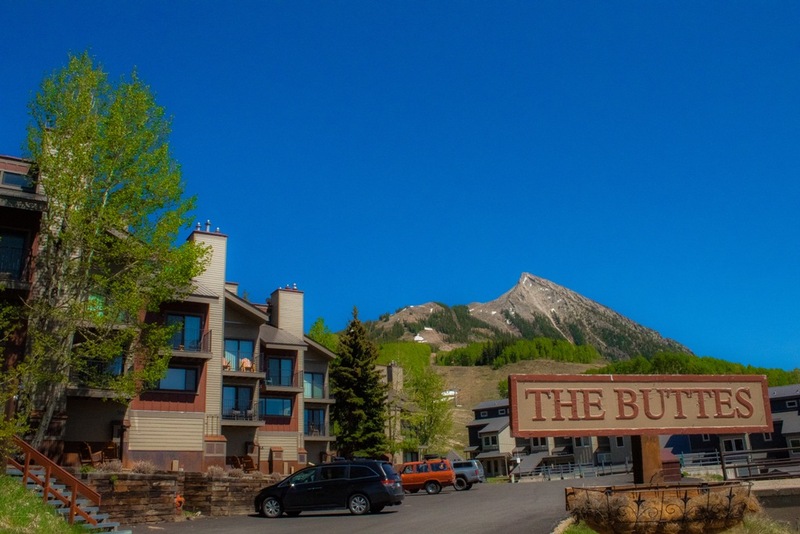 *Slopeside to warming house hill and Red Lady Lift *In unit washer/dryer *Wi-Fi available *Fireplace and private balconies *Convenient to summertime fun, too! *TV with HBO and cable *Quality rated! Gold Plus! Silver and Bronze available.